Postmates vs Doordash: Whom to drive for? When it comes to signing for one of deliveries companies, the choice can be the hardest: Postmates or Doordash. It's not simple; both offer a lot of great advantages (a job without many requirements, a part time or a full time job in which you are free to set your own hours) and they may seem basically the same other than brand. However, a closer look shows that there are some key differences. Read on for a closer at look at some of these differences to help you decide whether Postmates or Doordash is right for you. Postmates or Doordash which is better to drive for? Thanks to our experience and the data and information found in the Doordash Help Center website and Postmates Fleet Help Center we will explain everything you need to know about Postmates and Doordash driver/courier job. We will make a accurate comparison of the driver requirements, the vehicle requirements, the application process, from the sign up bonus to the background check to the Orientation. At the end of this article you will have all the elements to make your choice and get a lucrative and satisfactory work experience and earn more. 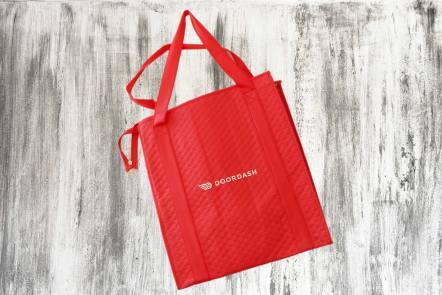 DoorDash is an on-demand restaurant delivery service. They connect people and restaurant through Doordash App. Postmates is an on-demand "everything" delivery service. Postmates help customers get whatever they need, whenever they are through Postmates app. For a driver the big difference between Postmates and Doordash is that while with Doordash you will deliver only food, with Postmates you can also find yourself delivering flowers 💐. Both with Doordash app and with Postmates app, corporate or catering orders can be made. Now that this first important difference is clear, let's continue with our analysis. Postmates driver requirements and Doordash driver requirements are really similar so we list them below. If you qualify for one you definitely qualify for the other too. Own a smartphone (iPhone or Android) Your smartphone will be your main work tool because everything goes through the Postmates App (Postmates fleet App) or the Dasher App. Driver’s license (even if you don't own a vehicle, you need a valid U.S. driver’s license to become a Postmate or a 'Dasher''). What makes the difference are the vehicle requirements. If you choose to work for Postmates or Doordash, unlike Lyft or Uber, your car will not have to pass a vehicle inspection.There are no limits in the type of vehicle that you can use to perform the deliveries. But while both Doordash and Postmates claim a freedom to use any type of vehicle you want, after careful analysis in the main markets, this is actually true only for Postmates. Doordash in fact authorizes only car deliveries in different markets where instead with Postmates you can also do motorcycle deliveries. Now that you have looked at this list and know that nobody works for dreams but for money. It is important to know that Postmates allows you to switch the type of vehicle you use at any time you want. If you read our article how much do Postmates drivers make, we refer to the part of the hidden costs of a delivery driver. With Postmates you can choose, for example, to make your bike deliveries during weekends and save gas money. Postmates is an eco-friendly company, it has developed an ebike and scooter rental program in different cities. Is ecology today a factor not to be taken into consideration? We really believe no. It's a mandatory step for all rideshare and delivery company. The Postmates background check and Doordash background check cover criminal background history and if you sign up to use a car or a motorcycle, they also check your Motor Vehicles Record. When it comes to work and earnings what is the first feature you are looking for? Certainly clarity. Postmates and Doordash following Uber's footprints have changed their sign up bonus formula and both offer guaranteed earnings. What does it mean? It means that you will receive a certain amount if you make a required number of deliveries. But how much is the sign up bonus? Clarity here is primordial. Postmates details the sign up bonus and the number of deliveries required for each city in their Fleet Market website. Doordash unfortunately does not do the same. The amount of sign up bonus and required deliveries changes from city to city and obviously depends on the need and discretion of Postmates or Doordash. After an exam we noticed a difference between Postmates and Doordash. Generally the number of deliveries requested by Postmates to claim your sign up bonus varies between 30 to 60 (deliveries must be made within the first 30 days). The number of deliveries that Doordash asks for to be able to receive the sign up bonus ranges between 120 and 150 to be made in the first 60 days. 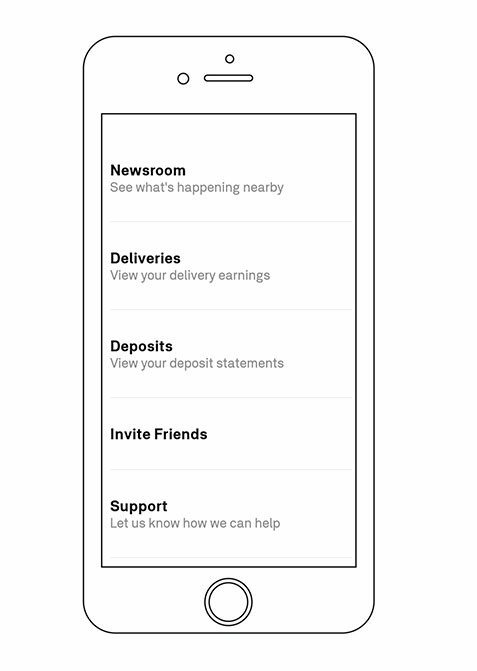 After signing up and becoming a Postmates or Doordash driver you will have your referral code. You can simply share your code with your friends or potential drivers you know. The more people use your referral code, the better chance of receiving bonuses. 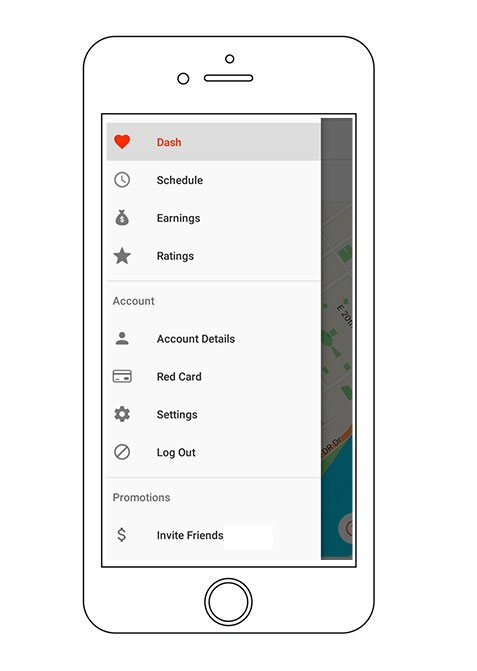 Doordash has specific rules about the spread of referral codes. They say a Dasher can refer a maximum of 15 drivers every year. If you try to spread your Doordash referral code via website, your account will be closed with no prior notice or justification. Are the rules the same for everyone? Doordash seems to show little clarity and seems to authorize a limited number of people to spread Doordash referral via website. Doordash and Postmates offer a sign up bonus. 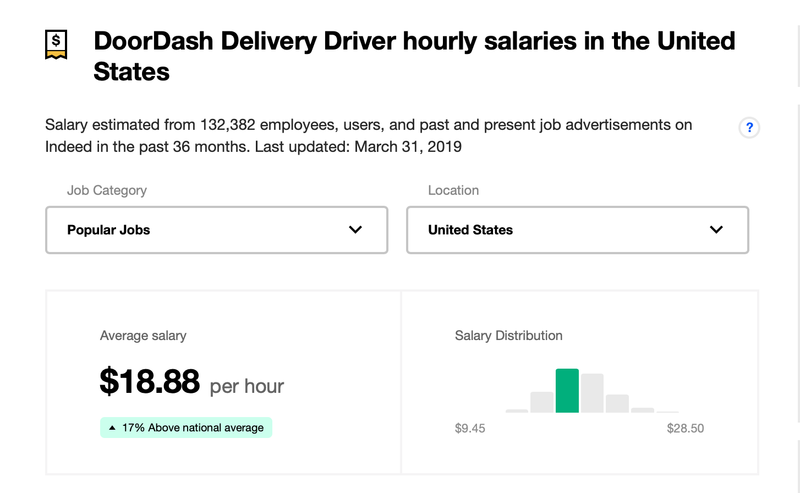 The number of deliveries required is higher for Doordash. This aspect should be taken into consideration especially if you need to have cash fast. The most saddening aspect is the unfair approach that Doordash has with the referral code and the fact that exceptions to the rules are applied only to a segment of people. Orientation is a mandatory process to become a Dasher, you must schedule it at the time of sign up. 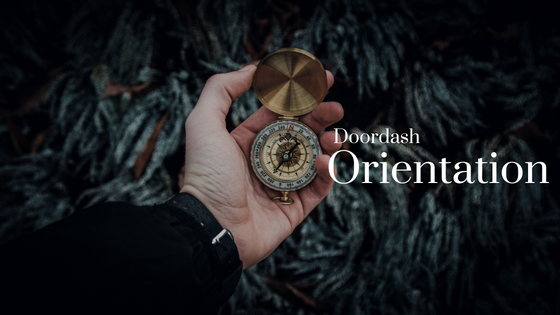 During the Orientation you will be given some information on the Dasher App (the Doordash app for drivers), you will be given the red card (the card you will use to pay) and you will be able to buy the Doordash welcome kit (t-shirt + insulated bag). Postmates does not provide an orientation in its application process, it's simple. The welcome kit including the insulated bag + card will be sent to you directly and free of charge at home(be careful to write the right address when signing up). Postmates has a Pay Guarantee program in many cities. In San Francisco, for example, you earn at least $ 300 if you make 30 deliveries. I'll let you do the calculation if you do 30 deliveries a day for 30 days ;) It's interesting, is not it? DoorDash will show you the guaranteed amount you'll earn for completing a delivery before you choose to accept or reject that order. The guaranteed amount is based on a variety of factors including the size of the order, whether you have to place the order in person, and the projected driving distance, traffic, parking, and wait time at the store. Once you complete drop off the customer receives a push notification asking them to rate the order and tip. Customers are not able to place new orders until they take action on rating and tipping in their app. The app calculates a recommended 20% tip based on the total price. However, customers are free to tip any amount they choose. You’ll get 100% of tips. This is a controversial topic. Recently Doordash has been accused of not giving drivers the tips. Currently the Doordash policy tips is under review. Perhaps you have recently heard of the scandal regarding the Doordash tips policy. If for both companies the goal is to help drivers to complete more deliveries in less time. Postmates also help Postmates drivers to earn more through batching orders. We said it, your smartphone is your main work tool. Through it you will receive and accept orders, check your earnings and you will be assisted by Postmates support in case of need. Before going on with the comparison we clarify that Postmates as well as Doordash and the other rideshare companies, have two Apps, one for the users / customers and one for the drivers. Postmates app is the customer app, do not let yourself be misled. Postmates when he refers to his "drivers" always talks about Fleet. Here is a comparison of the two Apps. Postmates Fleet help website has an entire part where you can find useful links and answers to frequently asked questions (FAQ). If you want you can download our presentation: Postmates vs Doordash. In conclusion, if the requirements to become a Postmates or Doordash drivers are really minimal, Postmates seems to be more flexible than doordash in terms of vehicle requirements allowing and accepting deliveries made with scooters in all markets. As for the application process, Postmates still wins the medal. 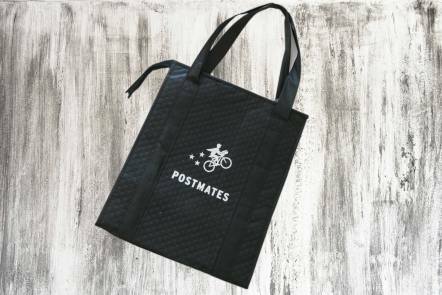 In fact, orientation is not necessary to become 'Postmate'and Postmates will offer you the insulated bag. If pay model and the incentives are similar for both companies, working for Postmates you can make more money thanks to the baching orders. 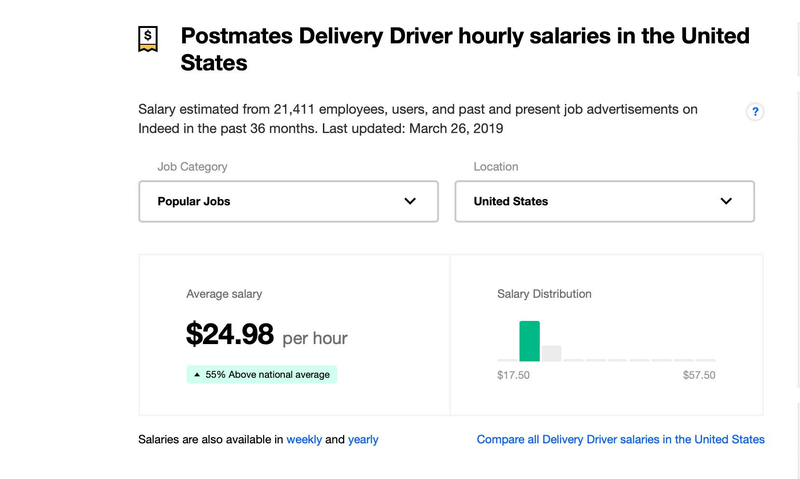 There are good surprises and bad surprises, Postmates is really clear about sign up bonuses and required number of deliveries, we cannot say the same for Doordash. Finally, the rules apply to everyone. We really do not appreciate the attitude Doordash has about the referral codes. We hope this article has helped you answer your questions and trivia. 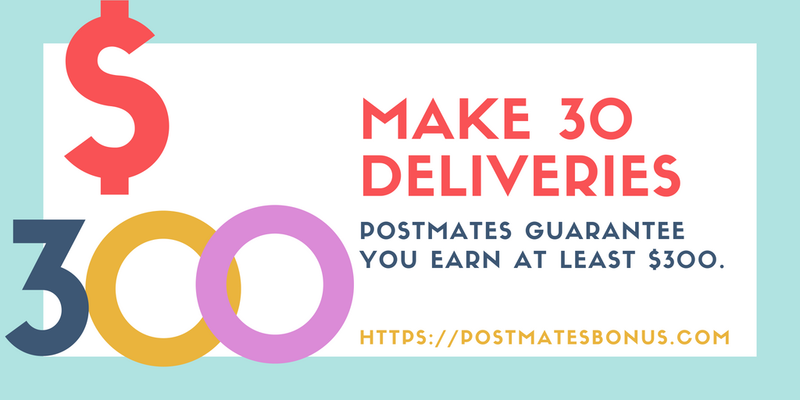 Supports Postmatesbonus.com and our community, share this article and like our Facebook Page.